It’s good to have a short memory because it keeps life fresh. Whenever I feel the urge to buy another cookbook I look around to the almost full bookshelves and the many more on my Kindle the altogether immediate source for books or “chef” interests of the moment. I am always looking for new inspiration and these days the minimalist approach to cooking thanks to a club that I belong to, but alas I didn’t have to buy a thing because not only does I ❤️ Cooking Clubs gives you links and sources for recipes, but I already had two of Bittman’s books on my kindle. With a busy week ahead I have several things on the menu plan that are easily prepped and cooked, Bittman is a genius at this and I have made countless recipes of his and I have never been disappointed. Yesterday I made the spicy tomato jam and today I decided to have crab cakes to go with the jam. Michael will want tartar sauce and that is easy enough to make without a recipe. *Curry powder…optional, I don’t care for it in crab cakes since I just want to taste crab. Make ahead, refrigerate until time to fry. 1. Mix the crabmeat, egg, bell pepper, scallion, mayonnaise, mustard, and some salt and pepper. Add enough bread crumbs to bind the mixture just enough to form into cakes; start with 2 tablespoons and use more if you need it. 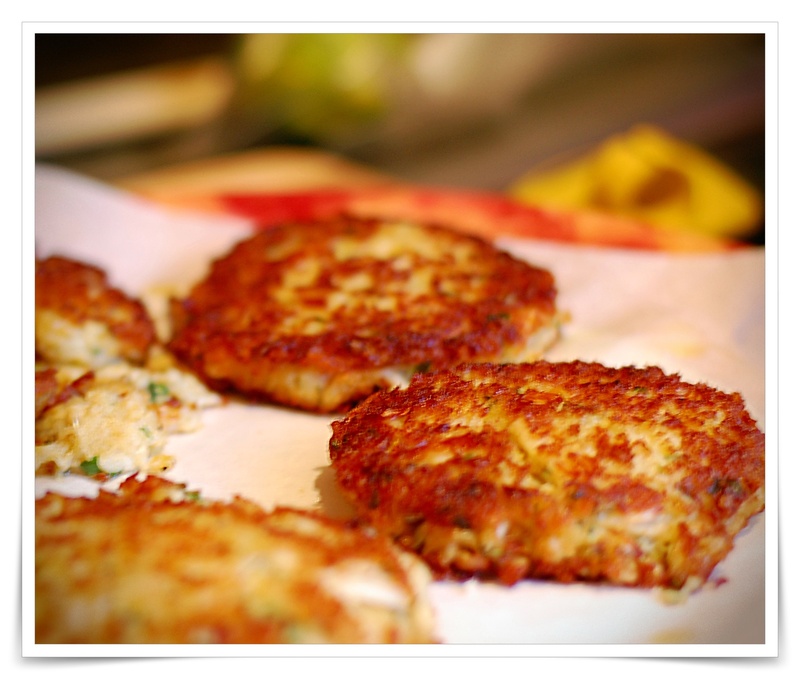 I shape the crab cakes and refrigerate for several hours before frying. 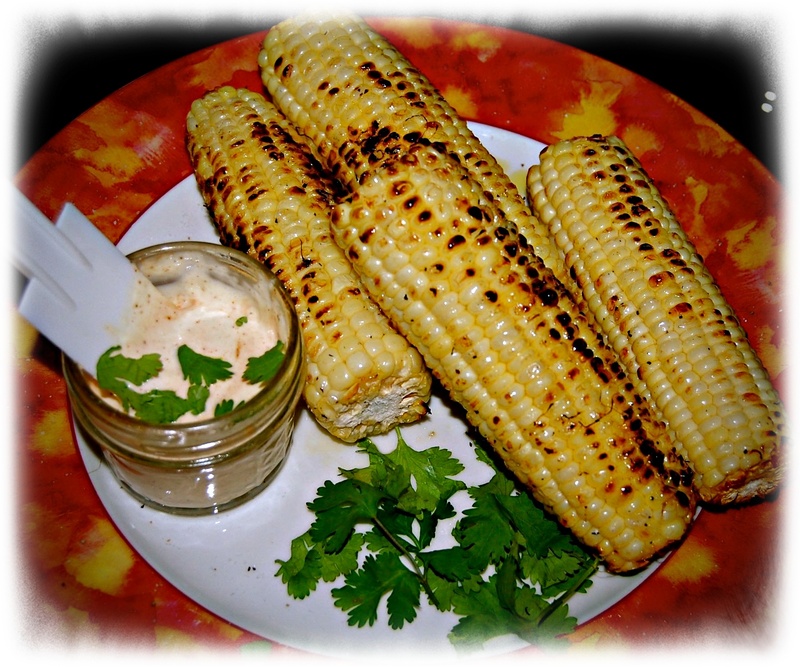 ***Bittman’s Mexican street corn is easy and with the availability of corn on the cob most of the year a good and easy addition to any fall menu. *You can also grate a little Mexican cheese over corn or actually blend it into the chili lime mayo, for a little bit of a kick, blend in some of the chipotle sauce from canned or jarred chipotle or TJ’s Sriracha Garlic Chili BBQ Sauce.